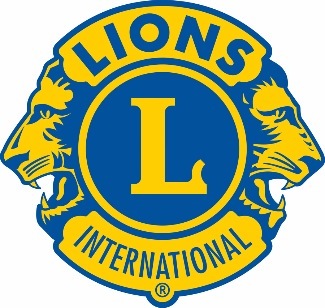 The Lions District 2S2 Convention is scheduled for April 26 & 27th this year and will be held back at the Hilton Houston North (for reservations call 281-875-2222). There will be a Friday night dinner featuring dueling pianos, Saturday meetings, the special PDG Distinguished Achievement Luncheon where our own Ricky Morton will be honored, plus the Memorial Service honoring Lions we lost this year, the ever important voting, and the event finishes on Saturday night with our belived Karl Johnson's - Governor's Banquet. This year we will be hosting the District Hospiality Room. Please plan on attending the District Convention; if not for the entire event at least for the luncheon and stay to vote. Registration for everything is $125 or priced per event; the club will pay for the luncheon ticket for legeable registered delegates. Come support Karl as he ends his terrific year as District Governor and enjoy the fellowship of all the Lions from around the district.